Check out a special package offer including this title! 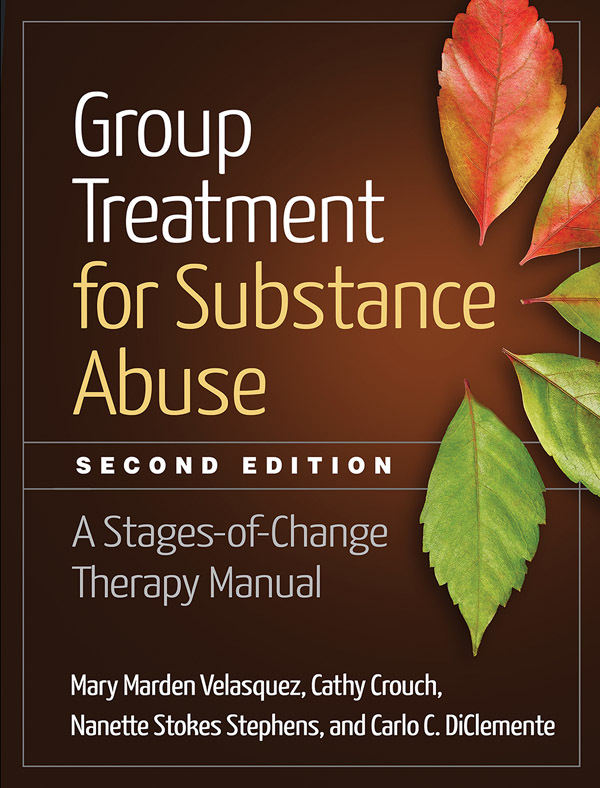 The leading manual on group-based treatment of substance use disorders, this highly practical book is grounded in the transtheoretical model and emphasizes the experiential and behavioral processes of change. The program helps clients move through the stages of change by building skills for acknowledging a problem, deciding to act, developing and executing a plan, and accomplishing other critical tasks. The expert authors provide step-by-step guidelines for implementing the 35 structured sessions, along with strategies for enhancing motivation. In a large-size format with lay-flat binding for easy photocopying, the volume includes 58 reproducible handouts. Purchasers get access to a Web page where they can download and print the reproducible materials. Reflects significant developments in research and clinical practice. Eight new sessions focusing on the brain and substance use, gratitude, self-control, mindfulness, acceptance, and more. Updated discussions of motivational interviewing and the use of cognitive-behavioral techniques with groups. 41 of the 58 handouts are new or revised; all are now downloadable. 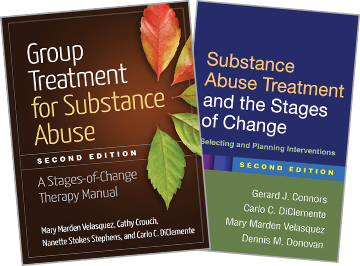 See also Substance Abuse Treatment and the Stages of Change, Second Edition, by Gerard J. Connors et al., which explores how the transtheoretical model can inform treatment planning and intervention in diverse clinical contexts.